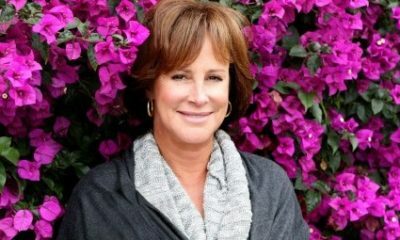 All posts tagged "hillary b. smith"
Hillary B. Smith Teases How One Life's Nora Winds Up On General Hospital! VENICE THE SERIES Season 5 Bows With First Episode & Reminds Us Why It Set The Bar For Web Series! 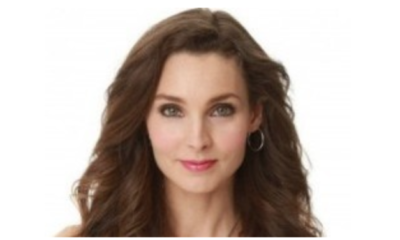 Alicia Minshew Talks Beacon Hill, Tainted Dreams, and All My Children! 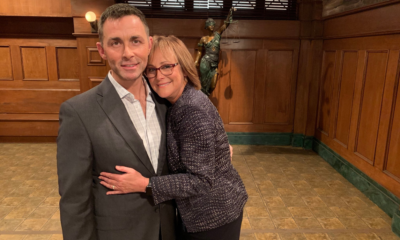 How Did The All-Soap-Star Cast Come Together for BEACON HILL? 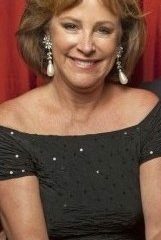 – Watch The Video! 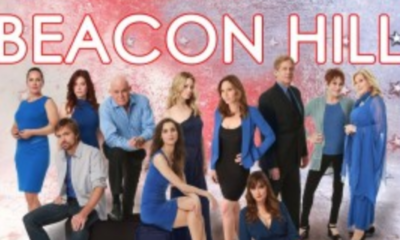 BEACON HILL Goes With Subscription Model For First Season!